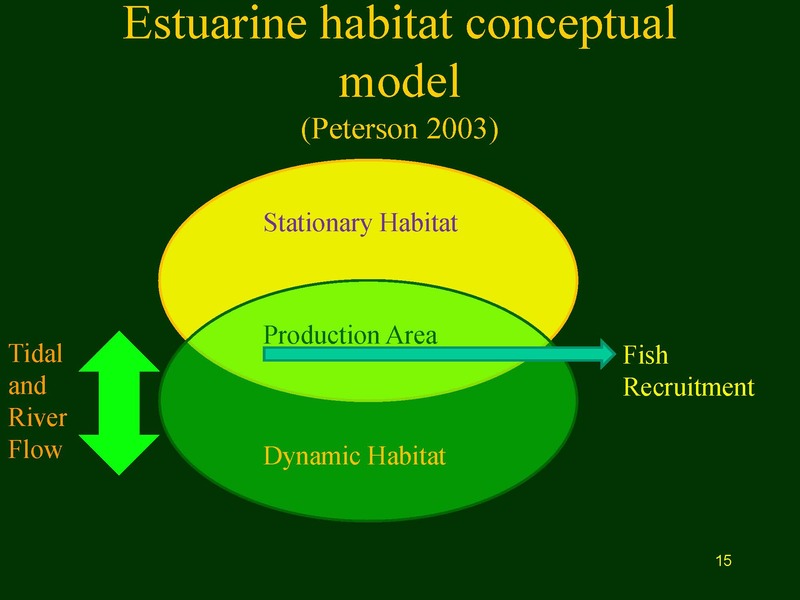 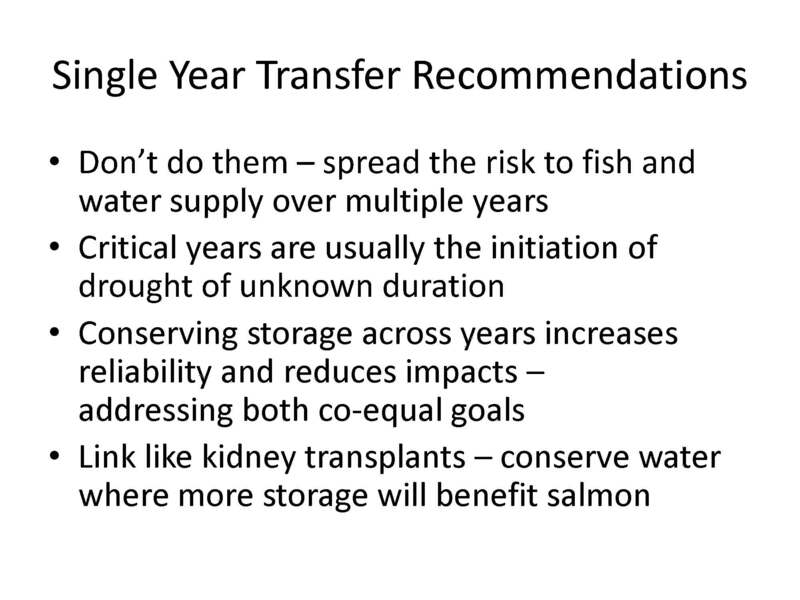 Dr. Bruce Herbold is a retired EPA fish biologist and now a consultant on the same issues. 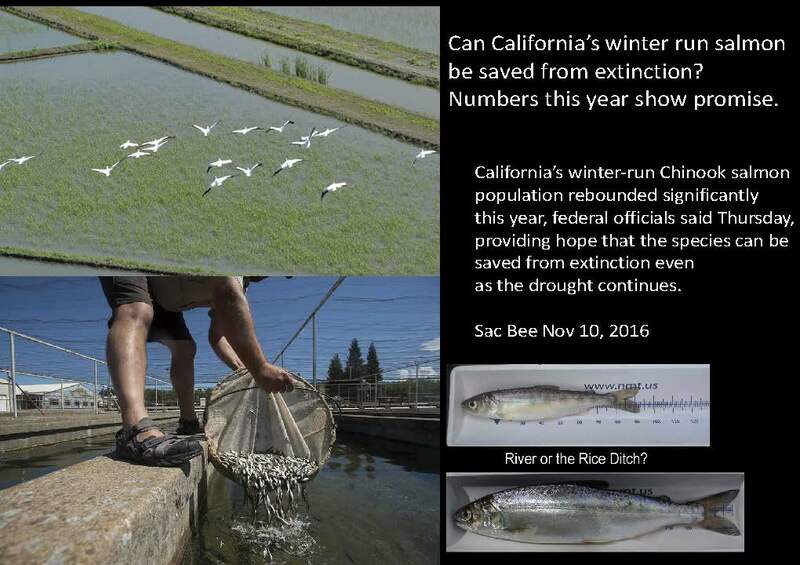 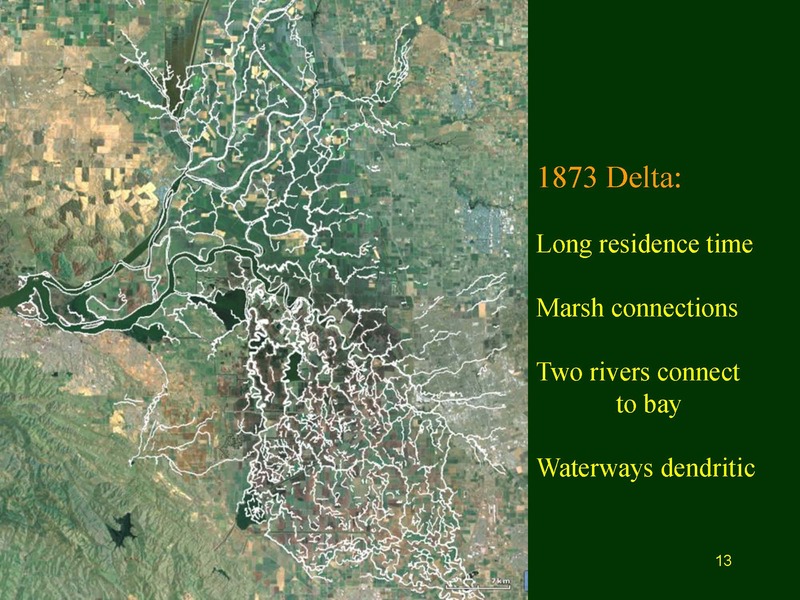 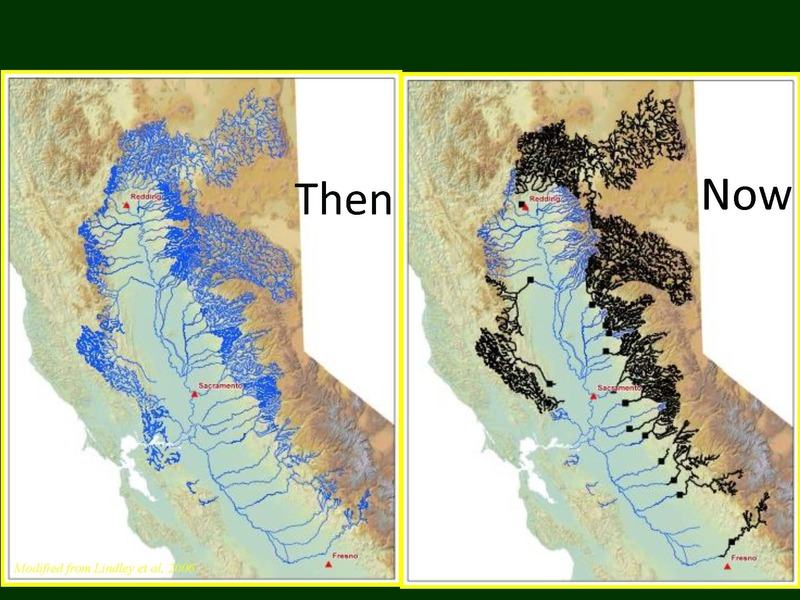 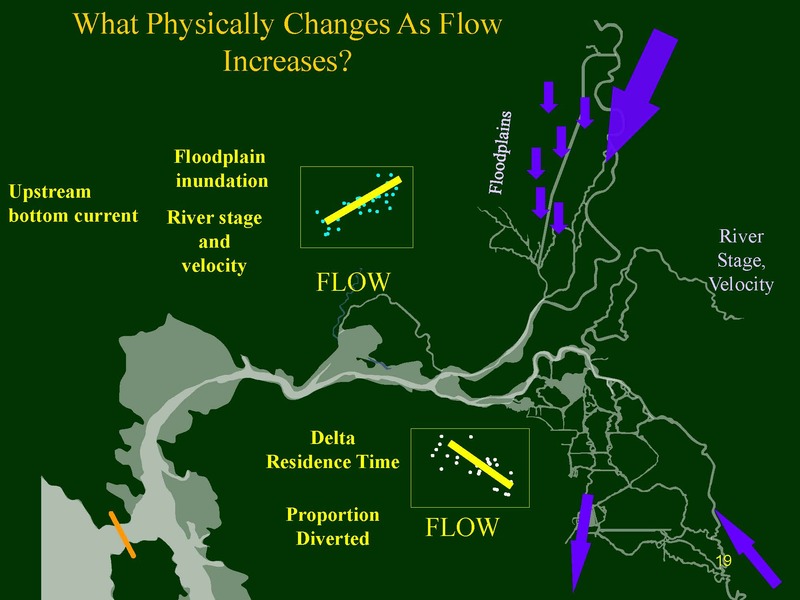 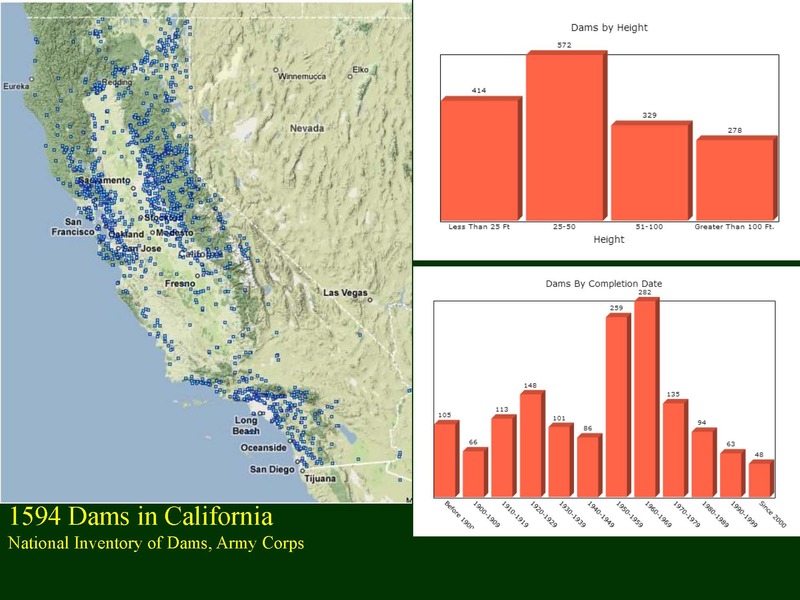 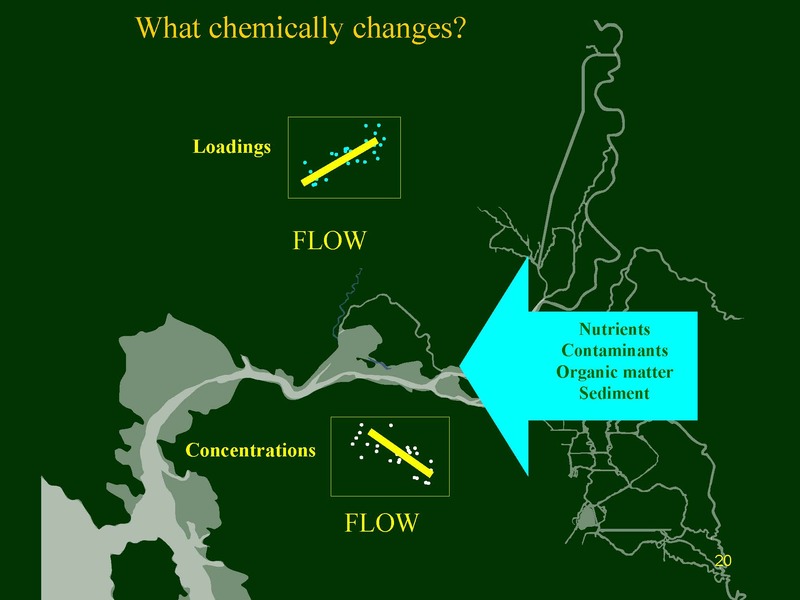 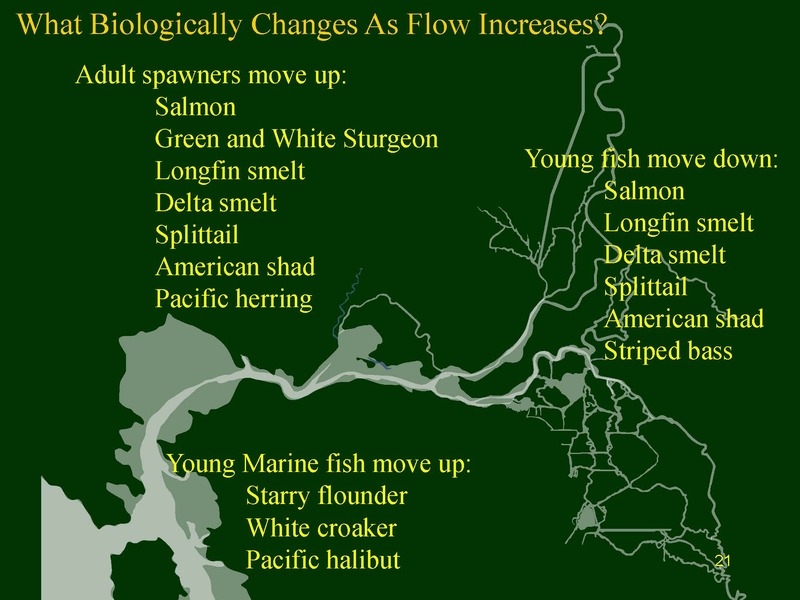 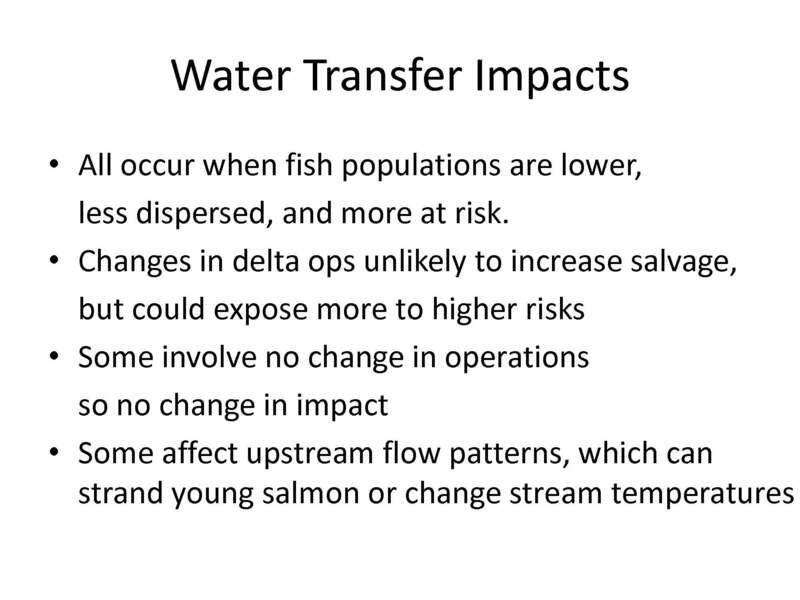 In this presentation from the AquAlliance conference last fall, Dr. Herbold discusses drought, flows in the Delta, and the effects of transfers on the fish in the Delta. 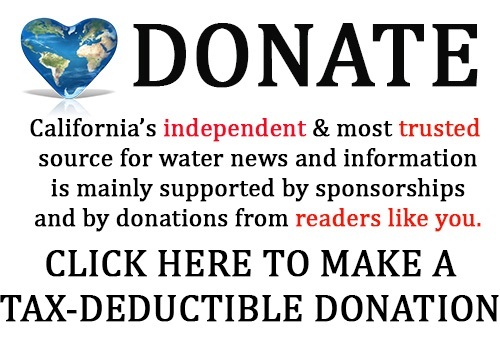 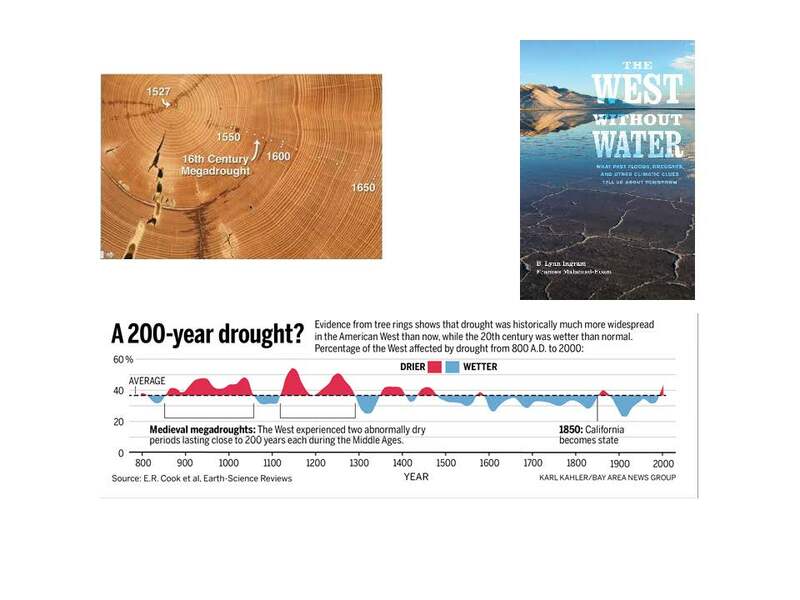 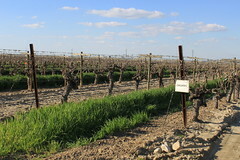 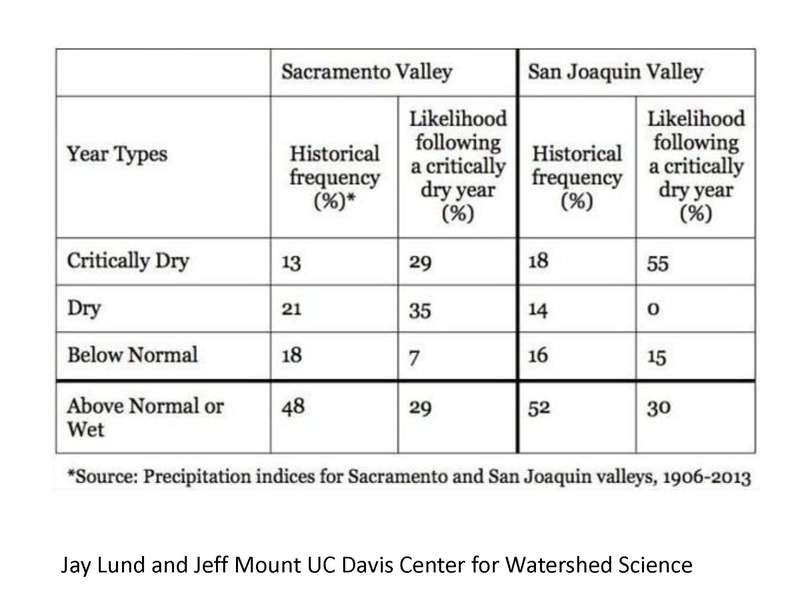 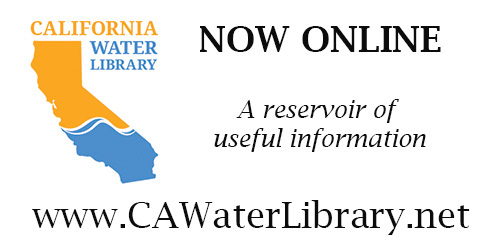 Dr. Herbold began by saying that managing water in California is fraught with difficulties, and one of the things you learn early on is that our climate makes it totally unpredictable. 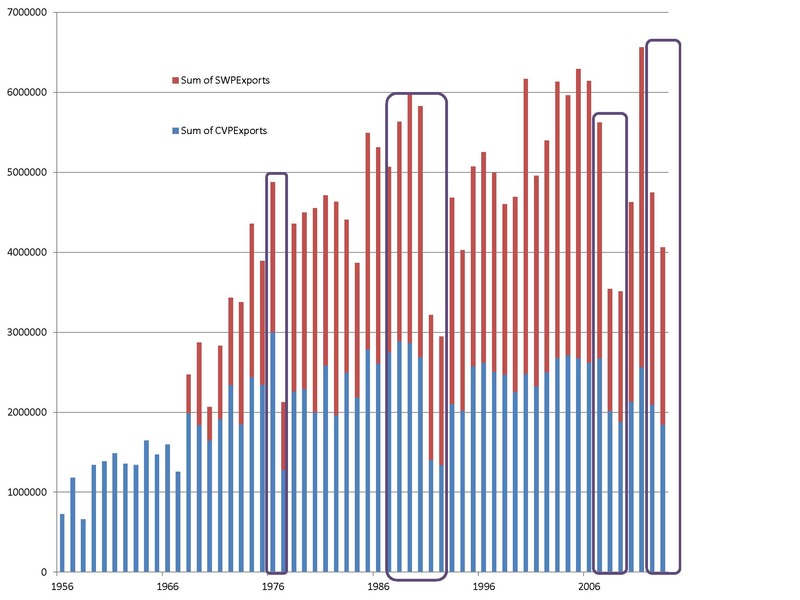 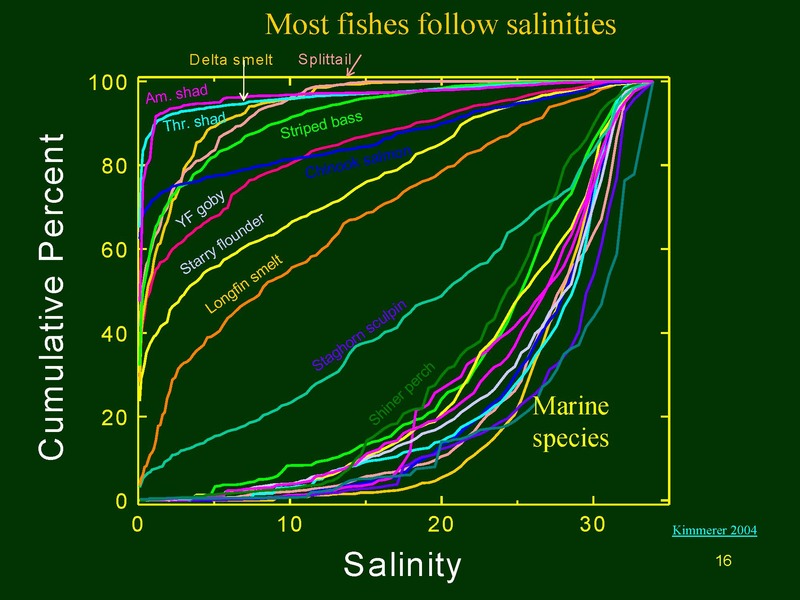 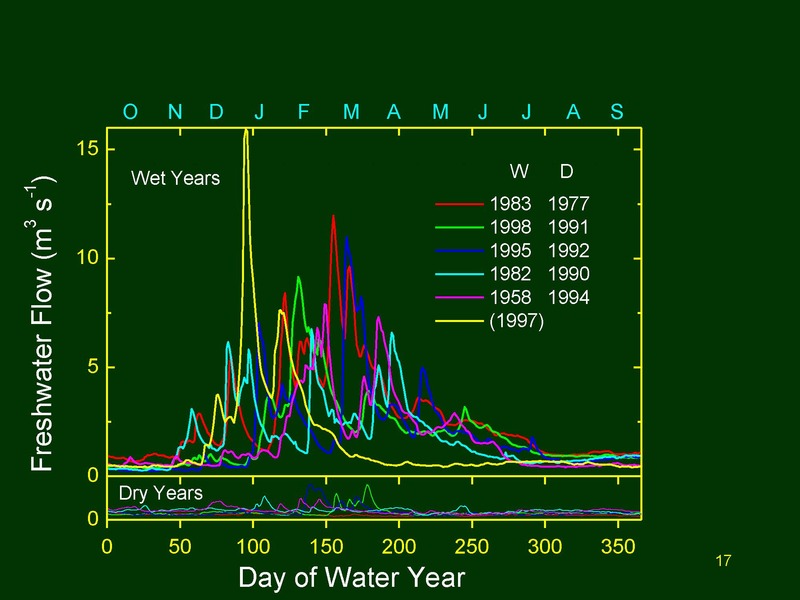 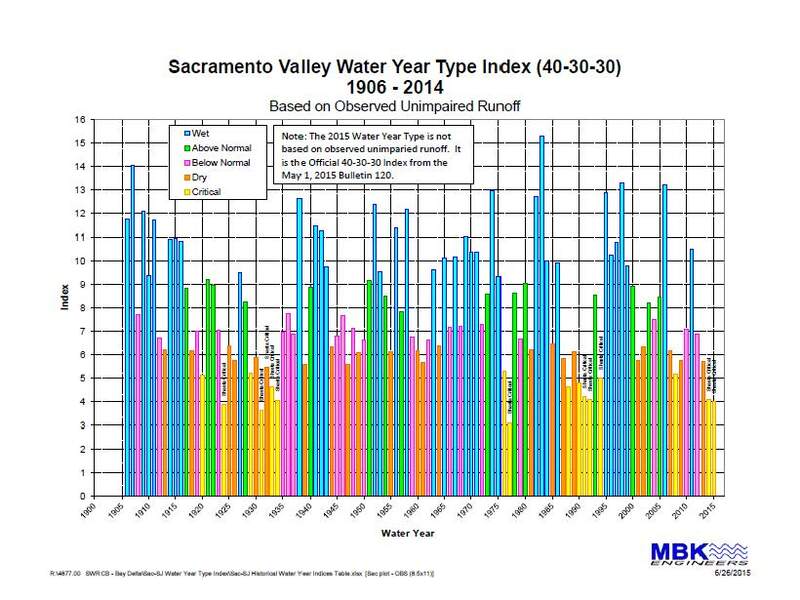 He presented a graph showing the water year types in the last 100 years, and said, “I draw your attention to the blue wet years and the bright yellow critically dry years, because you can predict this, and if you can predict this, then it becomes much more solvable problem than the kind of urgent catastrophe that nobody expected that we’ve been treating them as,” he said. 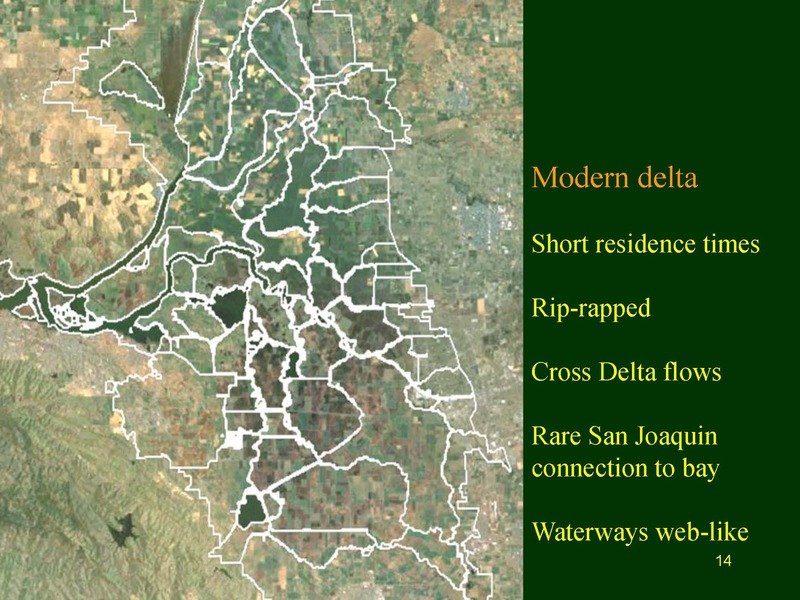 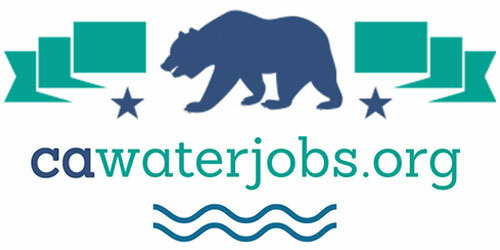 The other options are to modify demand or transfer surface water, he said. 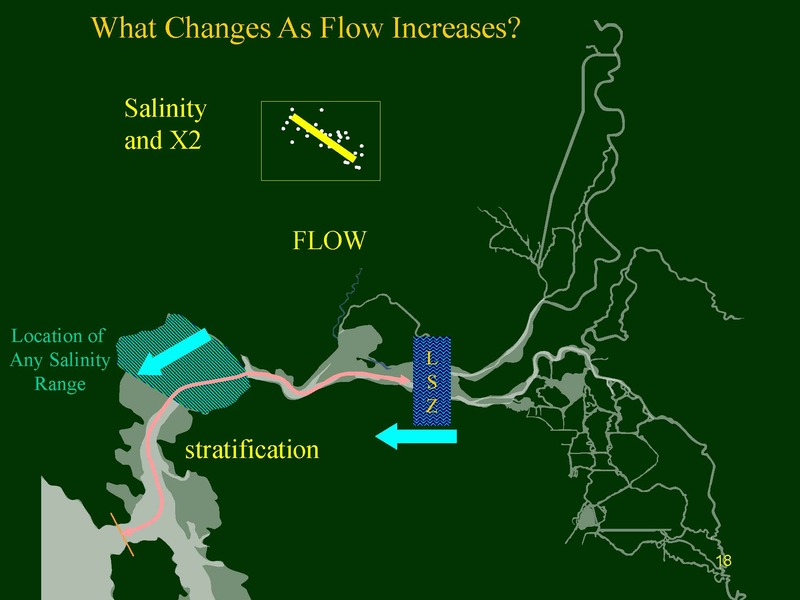 “Partly to get rid of flood problems, we facilitated the movement of water out of the system during flood season, and then we built all these canals and got rid of those nice sponges, and that helps contribute to the state we’re in now,” he said.